Major League Baseball announced that pitcher David Rollins, who the Mariners acquired from the Astros in the Rule 5 draft in December, has been suspended for 80 games after testing positive for a performance-enhancing drug - stanozolol. David Rollins’ opportunity to make the Seattle Mariners opening-day roster ended Friday. It wasn’t because of a decision made by the Mariners, or because poor performances this spring. 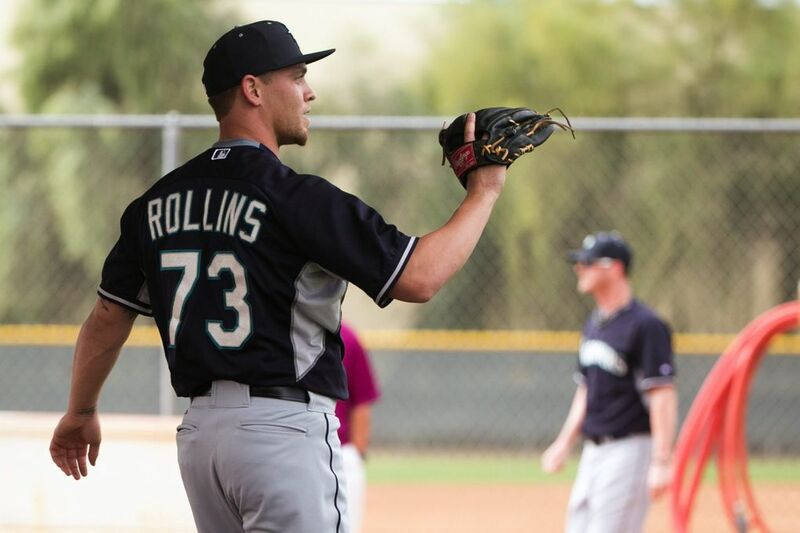 Rollins appeared to be the favorite to win the second left-handed reliever spot in the Seattle bullpen. But a regrettable decision in the offseason crushed those hopes. Major League Baseball announced that Rollins, who the Mariners acquired from the Astros in the Rule 5 draft in December, has been suspended for 80 games after testing positive for a performance-enhancing drug – stanozolol. Rollins was notified of the positive test and suspension a few days ago. Rollins will accept the suspension and not appeal. The reasoning for the poor decision? Rollins knew he had a chance to making the team with how well he was pitching this spring. Rollins informed general manager Jack Zduriencik and manager Lloyd McClendon after he was notified. “That was very hard,” he said. Zduriencik has said that based on what he’s been told from MLB, Rollins will be removed from the 40-man roster and placed on the suspended list and remain the Mariners property for the duration of the suspension. Rollins will remain in Peoria and work out at the Mariners’ facility. He will be able to participate in extended spring training games, but no official minor league games.